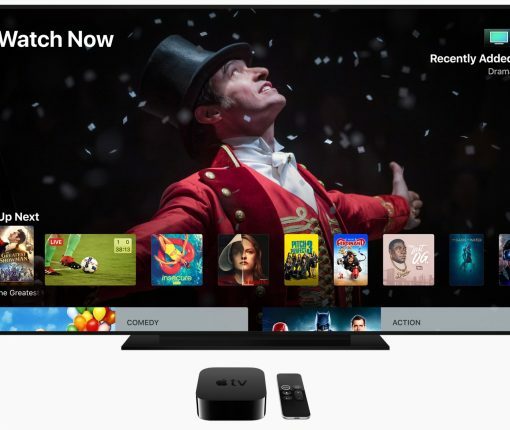 Lionsgate’s Danielle DePalma is now Apple’s now Senior Film and TV Series Marketing executive tasked with pushing the upcoming Apple TV+ service. King will adapt the psychological horror novel that earned him a nomination for the World Fantasy Award in 2007. 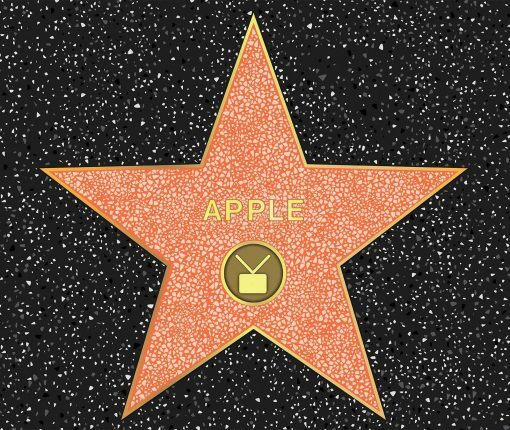 The photographs depict “The Morning Show” stars Steve Carell and Jennifer Aniston filming scenes beside a van marked “KXIL 12 Action News”. 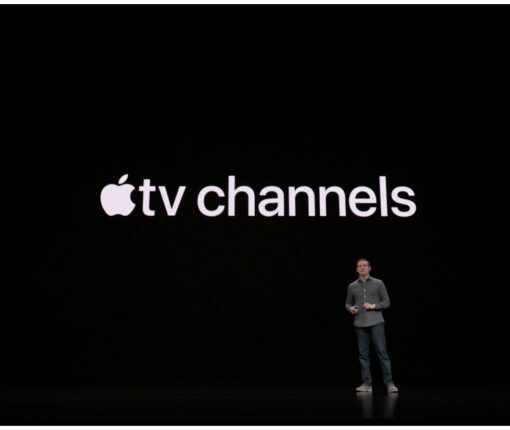 Apple will sell channel bundles and set its own prices but it’s unlikely to sell, say, HBO for less than HBO sells itself on other platforms. 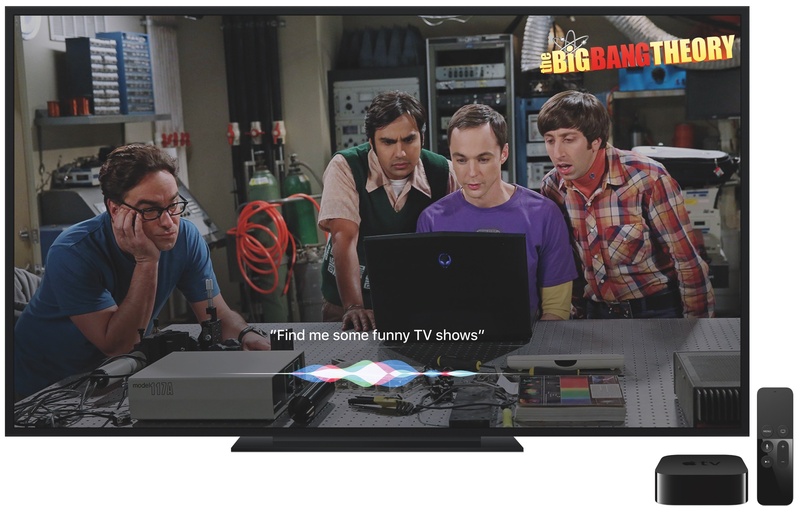 The latest report from Bloomberg indicates that Apple may employ interesting tactics when it comes to charging customers for its original television shows. 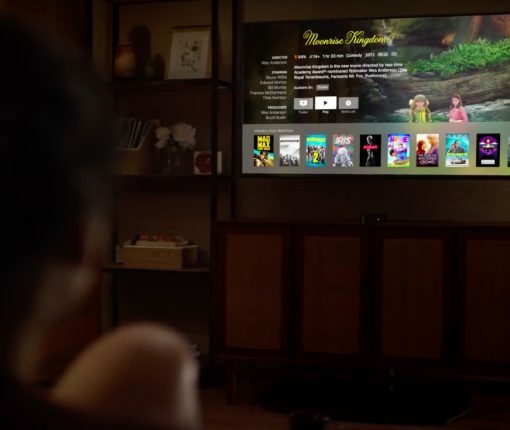 Apple has reportedly hired a bunch of Hollywood strategists to help it chase sought-after awards like the Oscars and Emmys as it seeks to catch Netflix. 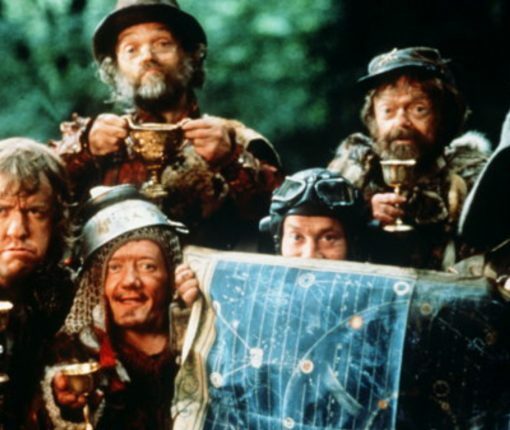 Apple is turning the 1981 Terry Gilliam-directed fantasy film “Time Bandits” into a new original series and we’re hearing it’s signed director Taika Waititi who worked on “Thor: Ragnarok”. 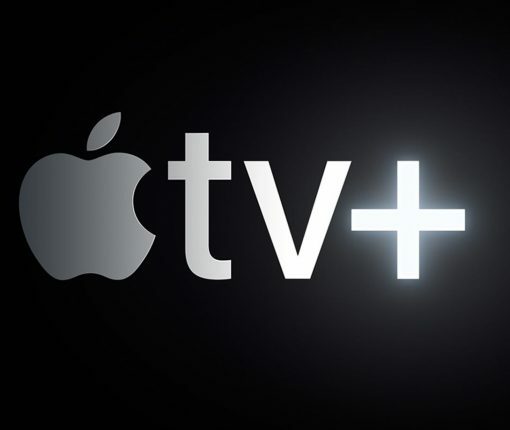 Hollywood actresses Jennifer Aniston, Reese Witherspoon, Jennifer Garner and director JJ Abrams will reportedly be in attendance (all are working on shows for Apple). 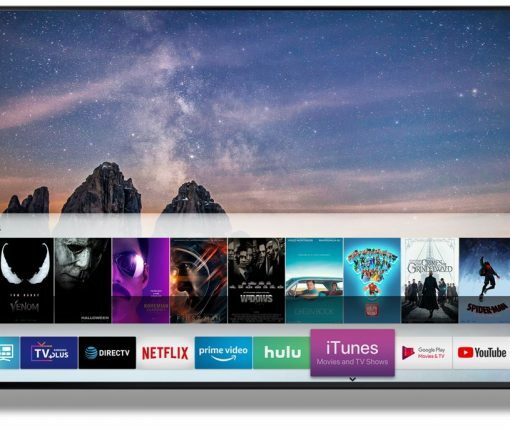 AirPlay 2 support will be available on Samsung Smart TVs in 190 countries worldwide while a new iTunes Movies and TV Shows app will debut in more than a hundred countries.